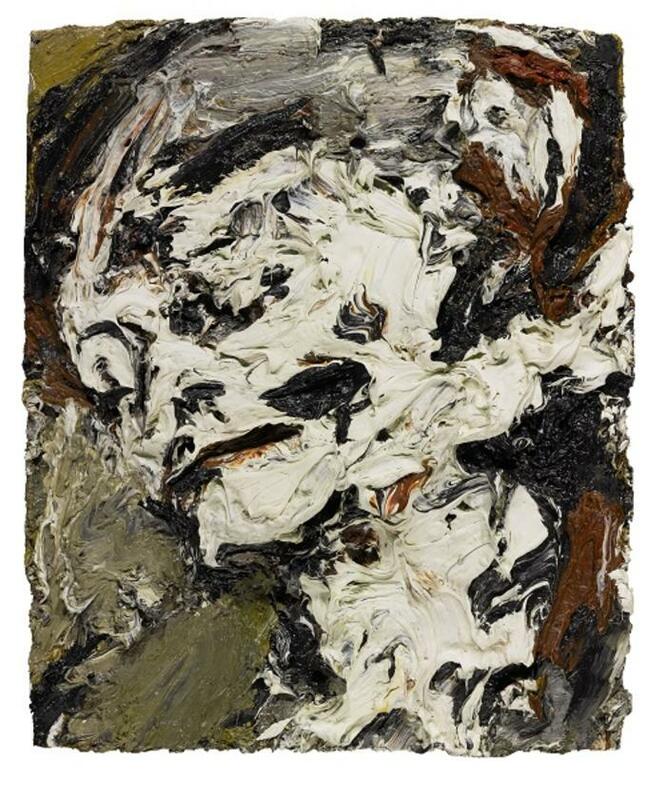 The private art collection of late musician David Bowie is set to go on a world tour and then get auctioned off by Sotheby&apos;s, according to The Telegraph. 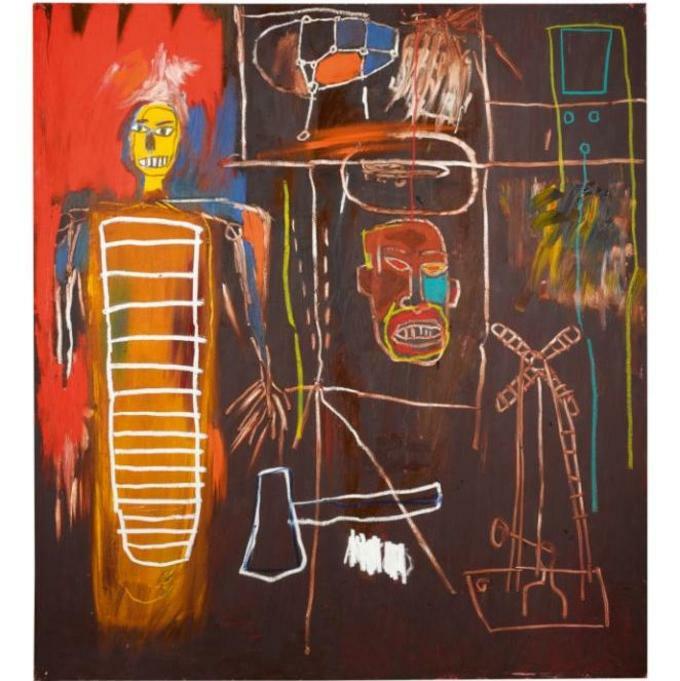 The collection, which is expected to fetch £10 million (roughly $13 million at current exchange rates), includes works by popular artists Damian Hirst, Jean-Michel Basquiat, and Frank Auerbach. There are almost 400 works total that will go on display in London, L.A., New York, and Hong Kong through October. This is the first time that Bowie&apos;s private collection will go on display, according to BBC. After the world tour, the collection will be sold in three different parts over the course of two days in November. The most sought-after piece is Baquiat&apos;s Air Power, according to ArtNet. The painting is more than five feet tall and was painted by Basquiat in 1984. 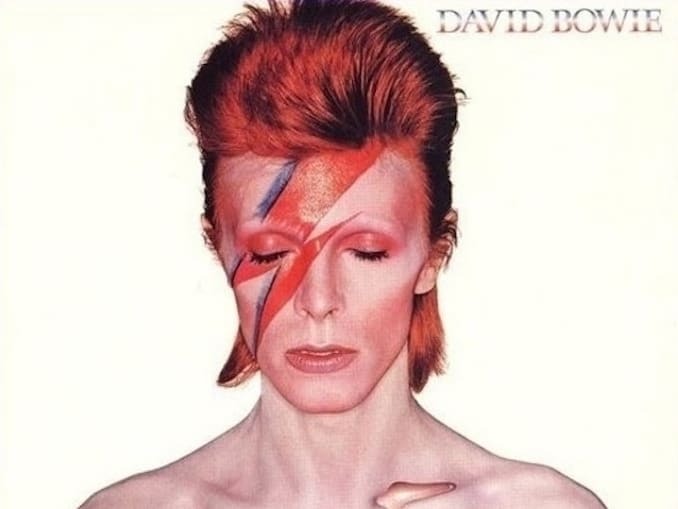 Bowie purchased it for $120,122 in 1995. It&apos;s now expected to sell for $4.7 million at auction. 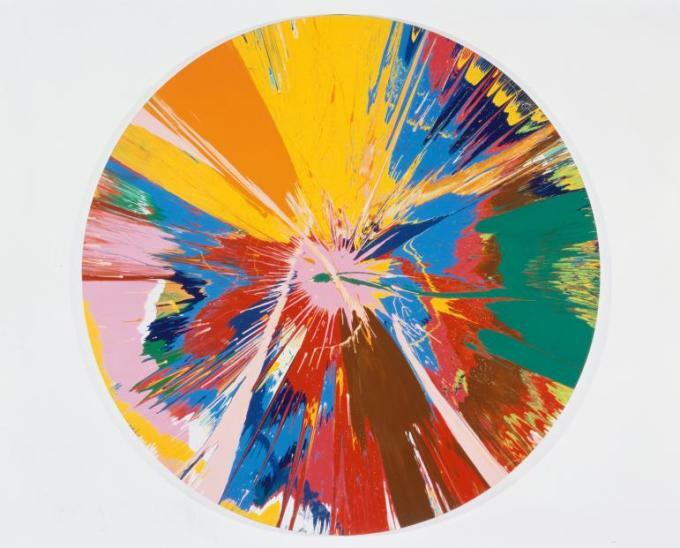 Bowie&apos;s also owns a spin painting by Hirst titled Beautiful, Shattering, Slashing, Violent, Pinky, Hacking Sphincter Painting. In that same interview, Bowie talked about how much art meant to him. "Art was, seriously, the only thing I’d ever wanted to own," he said. "It has always been for me a stable nourishment." Now, most of the art Bowie collected during his lifetime will be auctioned off. The estate is "keeping certain pieces of particular personal significance," a spokesperson told The Telegraph before adding that it&apos;s "now time to give others the opportunity to appreciate – and acquire – the art and objects he so admired."